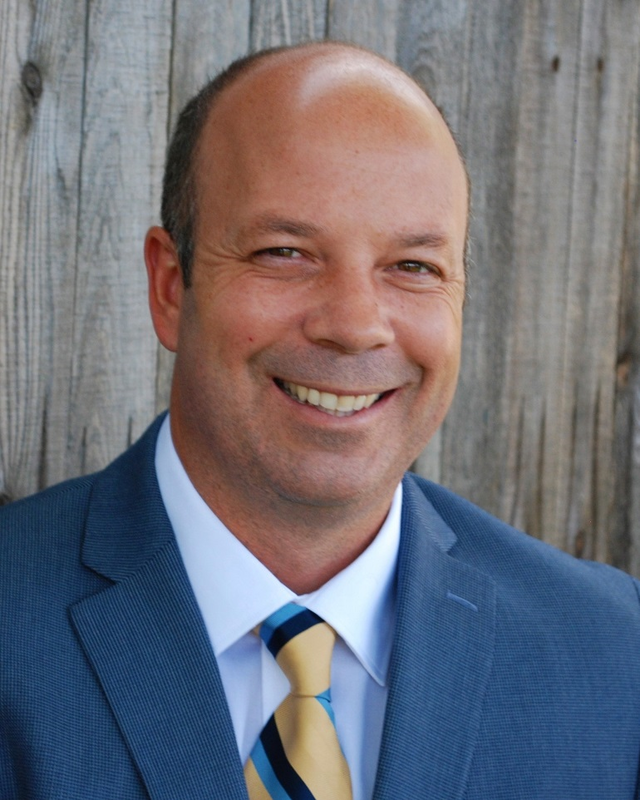 Ryan Monts de Oca has been in the commercial real estate appraisal industry since 2002 with experience in varied positions ranging from valuation, consulting, property inspection, and marketing. Since 2010 he has specialized in the valuation and market analysis of multi-housing and healthcare-oriented properties throughout the United States and has held leadership roles at two national commercial real estate companies. Mr. Monts de Oca holds dual bachelor degrees in real estate and finance from the University of Florida. Ryan is proud to call himself an eighth generation Floridian, raised to be an angler on the waters of the greater Tampa Bay area. While he has racked up many hours on the Florida flats, Ryan continues to confound his Floridian kin by searching for perfect surfing waves throughout California and Oregon.